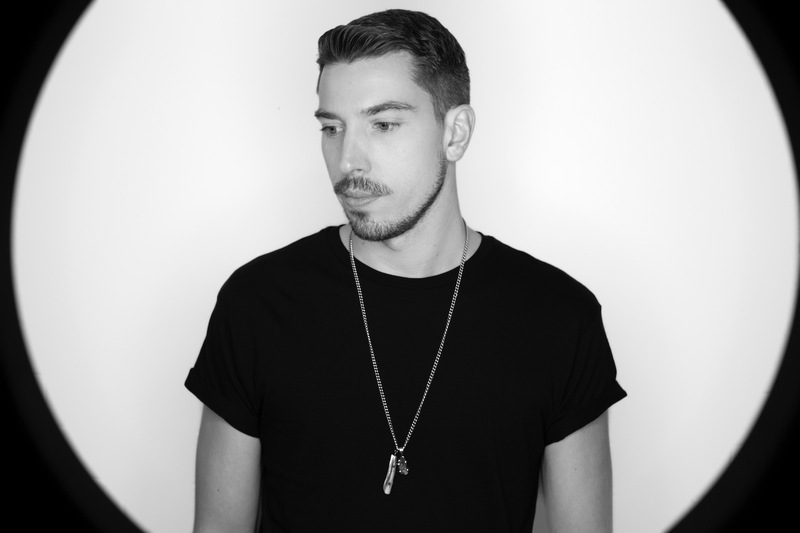 Rising house star Denney is set to make 2018 his own, following a string of vital releases and his work with the legendary Back To Basics nights in Leeds. With a new EP incoming on Hot Since 82’s Knee Deep In Sound, Denney dives into the Clash DJ Mix with this club-focussed house selection. Opening with Matt Tolfrey's mighty 'Fallen' it's a textured, nuanced experience, matching dancefloor flair against a clear love for sound. Dropping in cuts from Sabb and David Aurel, Denney finds space for Hausmerks ft. Solo Tamas system shaker 'Flash Life'. Ending with Tom Demac's 'Sink Or Swim' this mix feels like a clear mission statement from a house star ready to move to the next level.